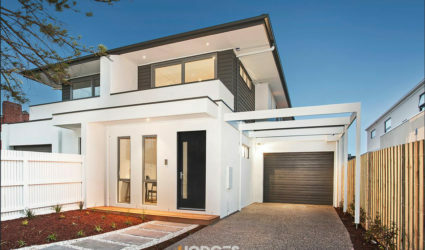 Johnson Painting Group had the pleasure of Painting and Rendering this beautifully presented family home. 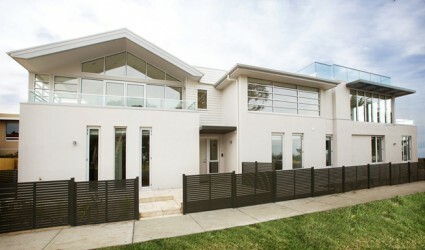 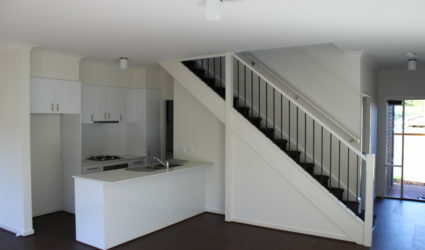 We used top of the range low VOC Haymes Paints and Dulux for the Rendering work. 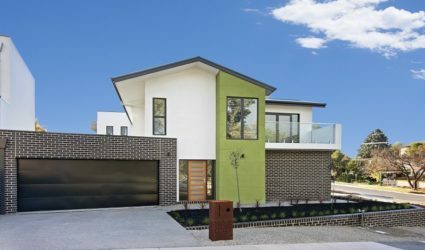 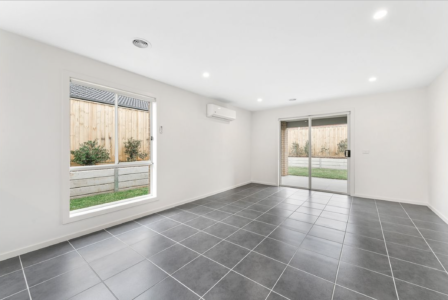 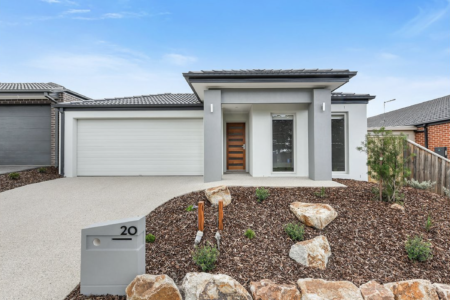 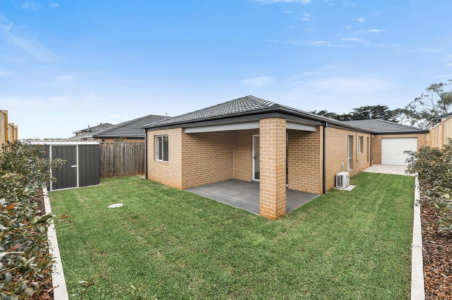 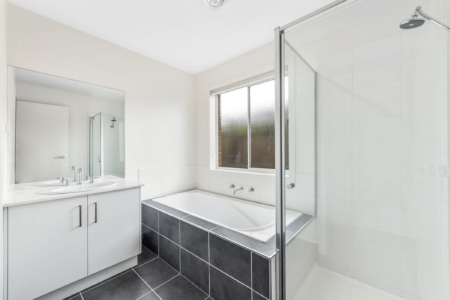 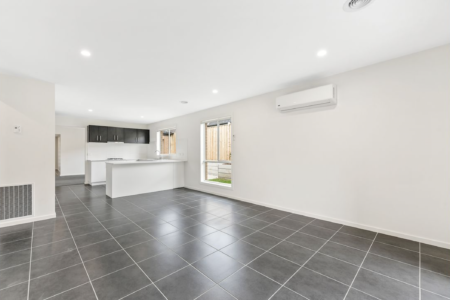 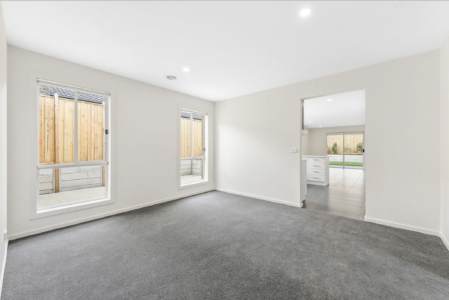 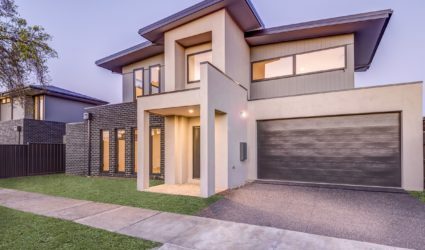 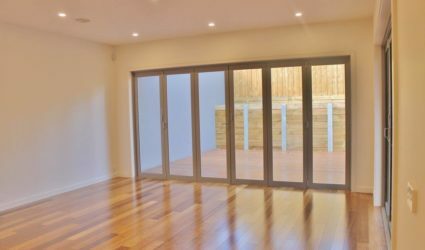 Located in Clyde is this well designed, brand new, 4 bedroom family home positioned close to schools, shops, sporting facilities and public transportation. 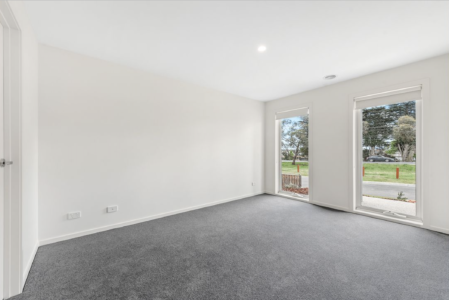 This home comprises 2 separate living areas with the lounge centrally located and the open plan living/dining positioned at the rear of the home which leads to the outdoor alfresco area and landscaped gardens. 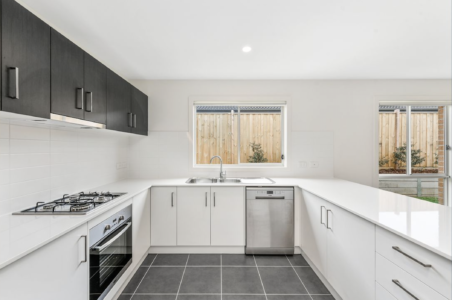 The kitchen is of generous size with plenty of storage, stainless cooking appliances, dishwasher and stone bench tops.